Owen is a network engineer in Wellington, NZ and loves all things tech - he specializes in the latest mobile devices and is known for not having a phone for more than a few months. During his spare time, Owen is a photographer and owns his own photography business. 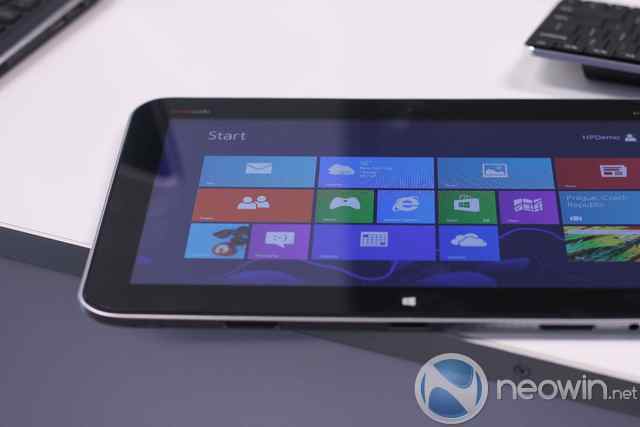 He is a big fan of the WP7 platform, and used a HTC Trophy for a year after it was released. 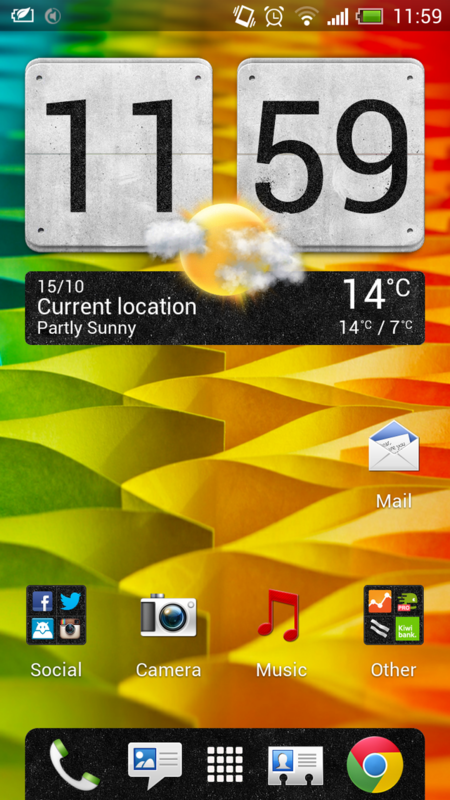 Currently using an iPhone 4S and a HTC One X on a daily basis to get the best of both worlds. 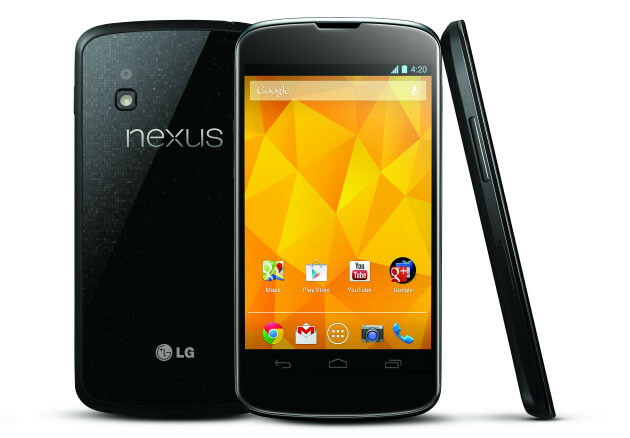 In a strange turn of events, Google has wiped all trace of the Nexus 4 factory images from the companies developer website, without announcing why or how long they'll be gone for. Just now, Google announced that it has discontinued its free offering of Google Apps for new customers and that there will be no alternative to sign up for a free plan. 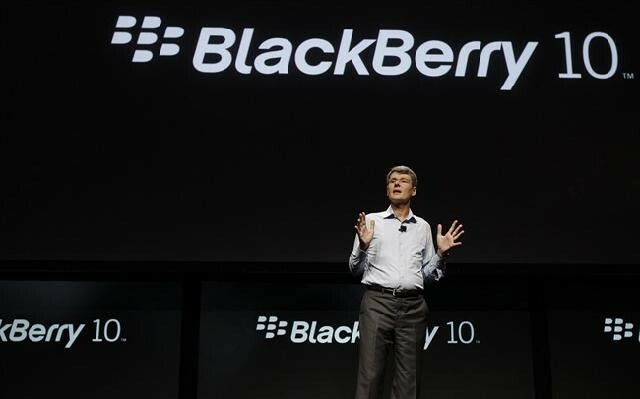 Today at BlackBerry JAM, RIM announced a number of changes to their developer program as well as announcing the official opening of the $10,000 guarantee for app developers. A one-day sale in the Apple store has sparked rumors that the company might be running a Black Friday promotion on their product lines in America this Friday. 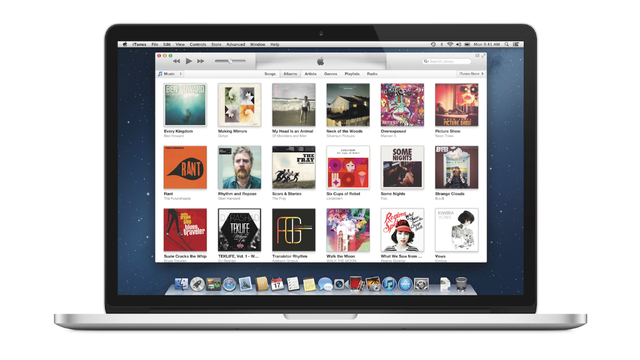 In a bit of a sneaky move to try and bury the news, Apple has announced that it will not be delivering iTunes 11 as originally planned in October due to the software not being ready in time. 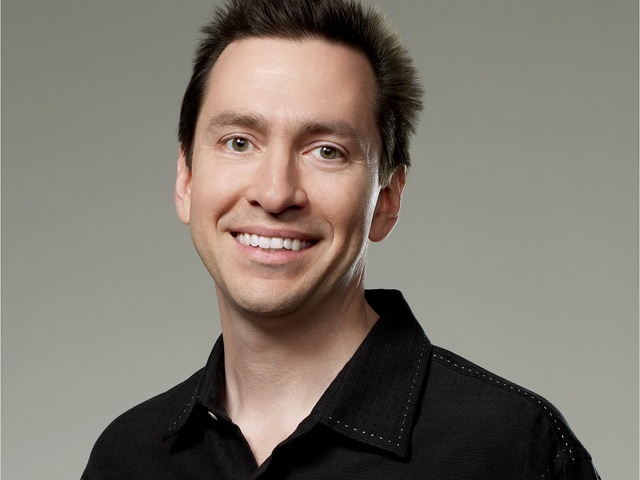 Apple has announced -- in the middle of a hurricane -- that they will be shaking up their executive team, and that Scott Forstall will be leaving in 2013. To celebrate the launch of Windows 8 we're giving away a copy of Windows 8 Professional to one of our lucky readers. 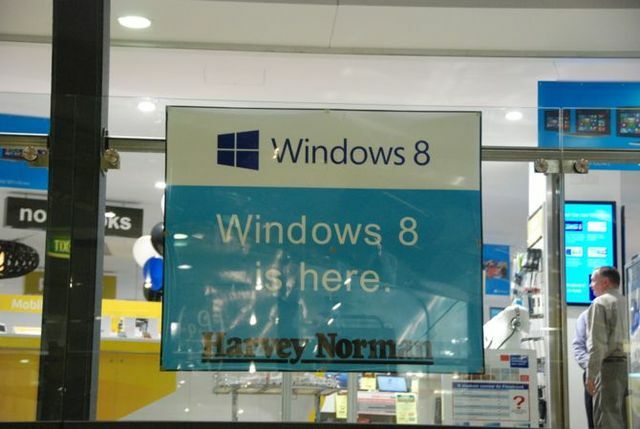 Haven't managed to get Windows 8 yet? Here's your chance. 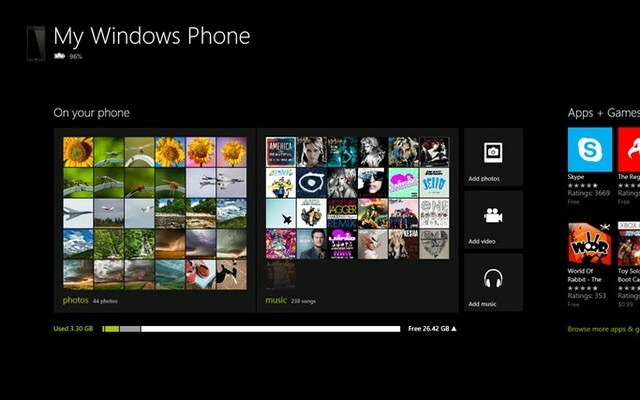 Just under one day ahead of the launch of Windows Phone 8 in San Francisco, the companion application for Windows has shown up. 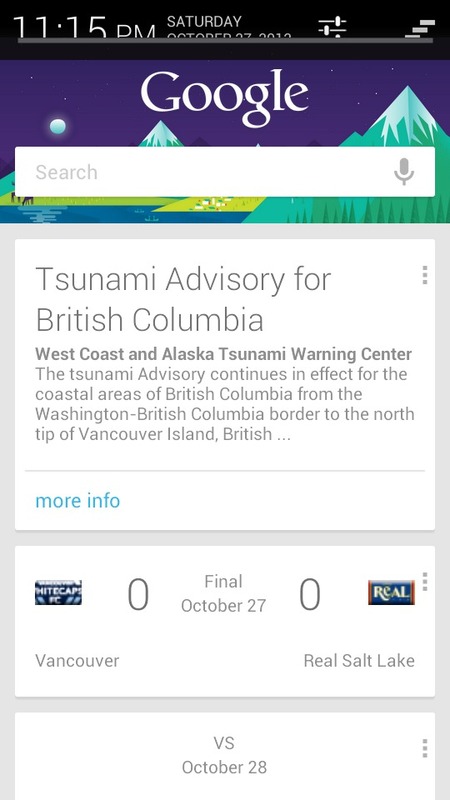 It turns out Google Now is even more powerful than just telling you how to get home; it also warns about tsunamis and hurricanes that may affect your location, and gives advice based on it. 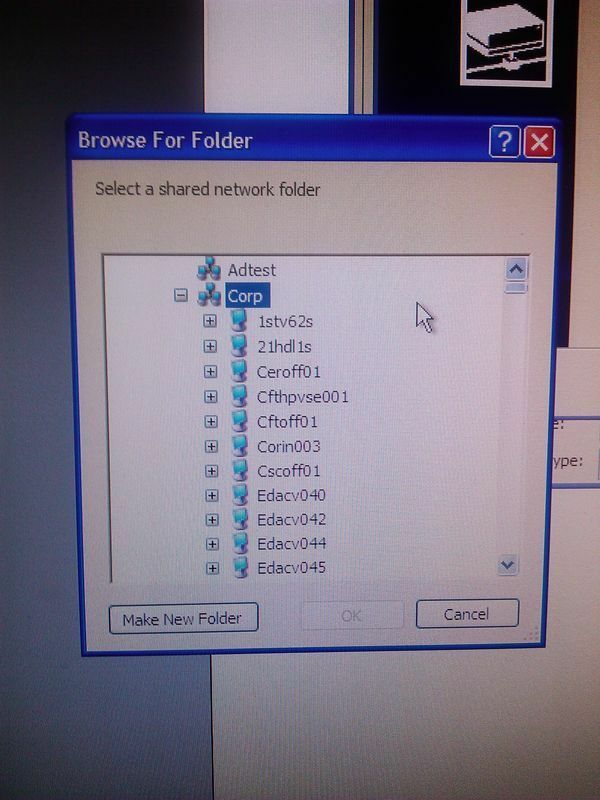 There's over 1000 Windows 8 devices out there, so it can be hard to make a choice. 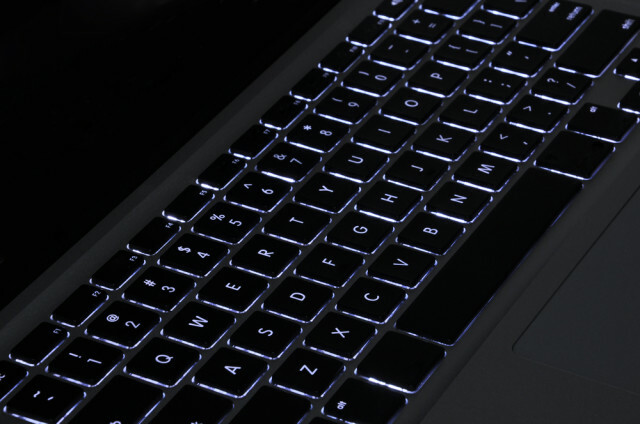 HP's offering -- the Envy X2 -- is a formidable one that brings the companies newfound designs to the slate. 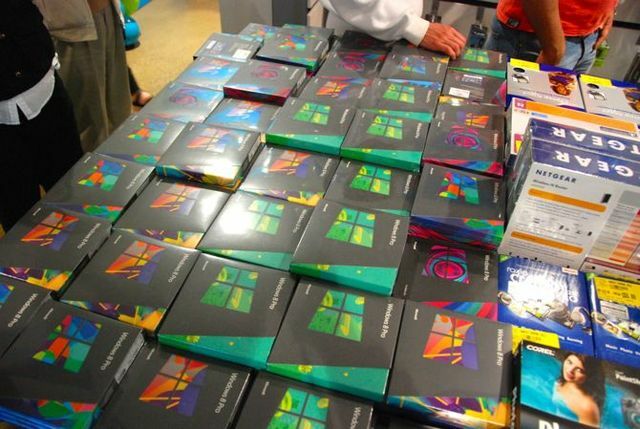 We reported earlier today on a lackluster launch in New Zealand, but word has just come in that the Australian launch of Windows 8 was extremely popular, just hours ahead of the US launch. Would you believe it? 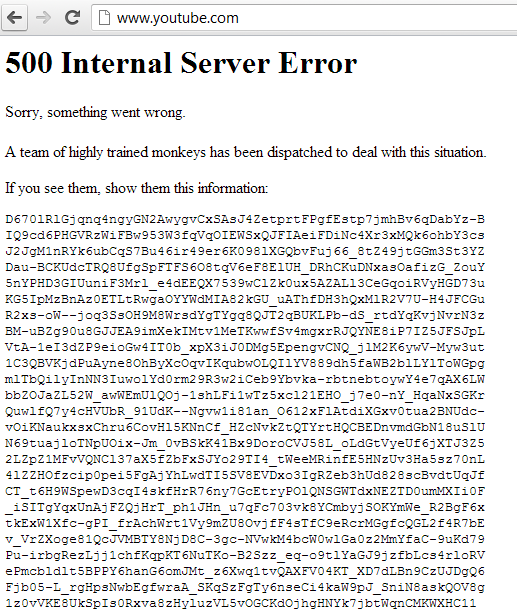 YouTube has gone down with error 500, and it's not accessible anywhere in the world. Japan gets some of the coolest technology available. 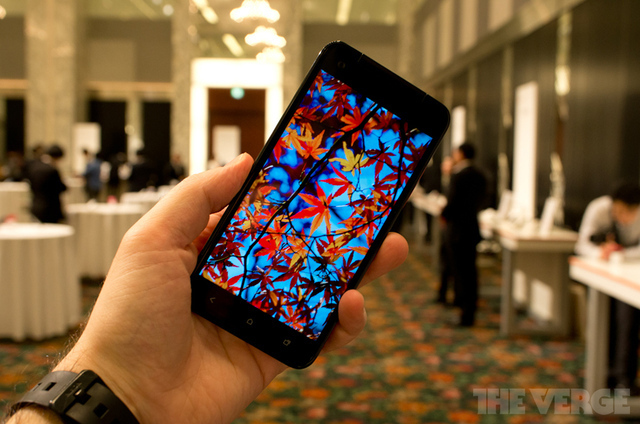 HTC announced the HTC J Butterfly today, which features a stunning 5-inch 1080p display. And no, you can't have it yet. Many don't like the interface that Android manufacturers put on their phones, but HTC may have finally hit the nail on the head with Sense 4+ for their devices. The Ministry of Social Development in New Zealand has suffered a massive breach of security after a blogger found theirentire network was open to be browsed by users.